Thanks Jeanie for telling us about the Peter Pan Peanut Butter SUPER coupon! 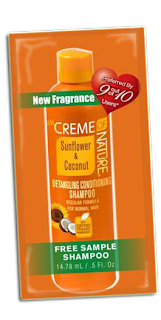 Click HERE for valuable Conagra Coupons! You'll need a code to access the coupons... use code 63829897. The coupons include $0.50/1 Peter Pan Peanut Butter & $0.50/2 Banquet Meals and more! Keep entering the code ~ I was able to print 10 Peter Pan Coupons. Now, I'm working on the Banquet Coupons! YAY!! I'm headed to Tops to get 10 jars of Peanut Butter for $0.50 each! If you plan to do the same make sure you split them up into multiple transactions ~ 4 Per Transaction . According to the Tops coupon policy ~ Tops will only double FOUR (4) of the same like coupons in one transaction! Did you know? You can Adopt a Military Base & send them your expired coupons. Your expired coupons can be used (on base) by the men and women serving our country! Check out the Oversea's Coupon Program website. OCP is a not for profit organization who makes it possible for little 'ol you and little 'ol me to make a difference in the lives of those who are serving our country! When you're weeding out the expired coupons... I urge you to consider becoming involved in the Overseas Coupon Program. Keep in mind that the individuals behind the scenes of OCP are all volunteer's who do NOT get paid for their time... nor do they get reimbursed or tax relief for their expenses. If you think you might be interested in learning more or in participating I STRONGLY SUGGEST that you read all the information provided on their website. The above transaction is eligible for the $10 Kellogg's Gas Card Offer found HERE. Final Cost after coupons & gas card offer = FREE + $1.72 Overage!!! When you buy select Kellogg's products ~ get a $10 Gas Rewards Card! This offer is available until 12/31/2011. Up to 5 per household & limited to 1 request PER ENVELOPE. Refer to the order form for participating products. Click HERE to view and print the Kellogg's Gas Rewards Card Official Order Form. 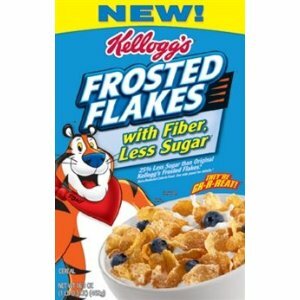 You will need 5 Movie Pass Tokens from specially marked Kellogg's packages. Please see the order form for a list of specially marked packages. Click HERE to be redirected to the Kellogg's movie ticket order form. Limit 3 Movie Passes Per Household and 1 Order Form Per Envelope. Click HERE and sign up with Skintimate to receive special offers & free stuff! 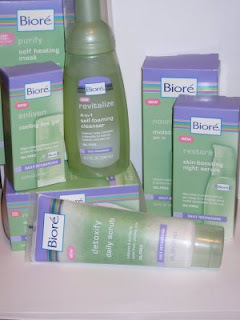 Biore is giving away free samples on Facebook at 10 AM EST (03.29.2011). Click HERE to be redirected to the Biore Facebook Page. I'm *assuming* that they'll post the link to the giveaway on their wall... I suggest getting to their page a few minutes early. Start refreshing your page at abou 9:59 and keep refreshing it until you see the link to the giveaway... go get 'em!. Good Luck! I say Big Lots or Walmart because I've never tried to use a coupon at Big Lots... I don't even know if they accept coupons. 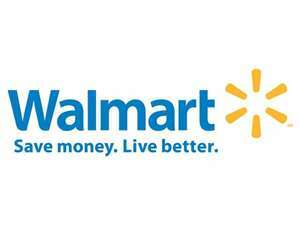 If by chance they do NOT accept coupons... get yourself a Big Lots Ad and take it to Walmart... Walmart has a price match guarantee (show the cashier the ad and tell her you'd like the price match)... Big Lots has Finish Dishwasher Detergent & Auto Dispenser & Refills on sale for $3. You've got yourself a FREEBIE... or two! YAY! Click HERE to get your $3/1 Finish Quantumatic coupon. Click HERE to print a second coupon! Click HERE and LIKE Degree on Facebook... watch your feed TOMORROW 03.28.2011 for a chance to get a free sample of Degree Deodorant! Good Luck... these freebies go fast! 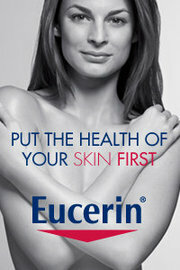 Click HERE to get a free sample of Eucerin on Facebook. Allow 4-6 weeks for delivery. I was going to post this deal earlier but didn't because of a incident with Georgia at the Bolivar store... Since then everything's been cleared up and I'm happy to announce that if you're interested in taking advantage of this deal you can head to the Dollar General in Bolivar. If by chance you have any trouble (you shouldn't but it's better to be safe than sorry) ask the cashier to contact Georgia. The district manager told me that if there were other items packaged together (and we want to use a $1/2 coupon or TWO $1/1 coupons, etc )... they'd have to be approved on an individual basis. Prior to attempting a scenario such as the Tilex scenario stated above we'll have to get approval. 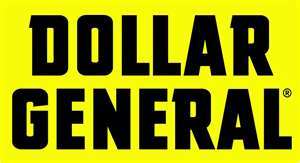 How do you think the Dollar General could improve their coupon system? 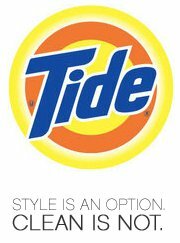 Tonight at 9 PM P&G will be giving away Tide Stain Release to the first 100,000 people to sign up... PLUS (uh huh it get's better!) if you're one of the first 100,000 to enter ~ 3 of your friends are in luck...you can get one for them too! Click HERE to be redirected to the Tide Challenge Facebook Page! Click HERE to be redirected to the Get it for Free Online website. When you sign up take a look around. It doesn't say how long it will take to start getting the free paper towels... right now, it seems as though they're rallying the troops ~ so to speak. Banquet Dinners go on sale frequently ~ Sometimes for less than $1... and I like having them in the freezer for Tearyn... They're quick and easy for her to pop in the microwave for an after school snack or on the weekends... I'm still undecided about whether I'll use the Banquet coupon now or hold on to it... It doesn't expire until 04.12.2011. Pair this deal with the $5 off a $25 purchase coupon found HERE. Pair this with the $5 off a $25 Purchase coupon and you've got yourself a deal! Click HERE for the $5/$25 coupon. Click HERE to sign up for the Save-a-Lot Smart Shopper Club Coupon Program. Once you're registered you'll be able to print a coupon for $5 off a $25 purchase! Click HERE to sign up for the Save-a-Lot Smart Shopper Club and you'll receive a $5/$25 Coupon! Leave a comment on this post (below in the comment section)... In the comment tell us about a deal that you've found at Tops. A winner will be randomly selected on March 31, 2011. 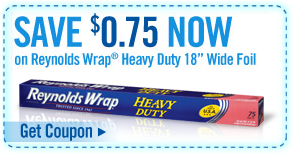 Visit the Coupon Clippers HERE to get $2/1 Bic Coupons... If you're interested in these coupons I suggest that you act fast... they won't last long... These coupons match-up with the 1/$3 sale at Tops this week! 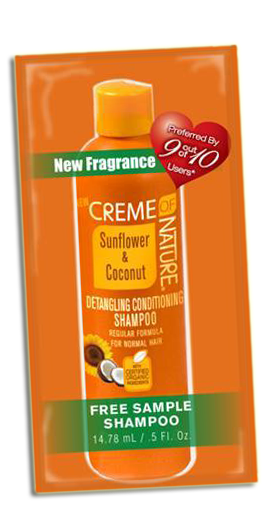 Click HERE to get a free sample of Creme of Nature Shampoo! 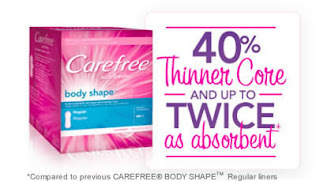 Click HERE to get a free sample of Carefree Body Shape Liners & printable coupon for $0.50 any 1 Carefree Product. Allow 6-8 weeks for delivery. 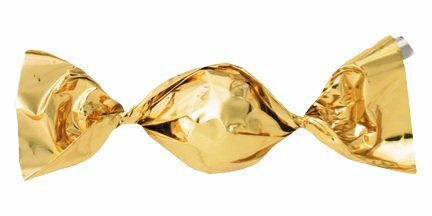 Click HERE to get a free sample of Golden Chocolates. Scroll down toward the bottom of the page to find the form! 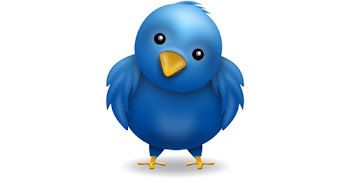 Click HERE to be redirected to Dove on Facebook. Click on the Dove Tab and fill out the form for $15 in Spa Cash. Click HERE to get a free sample of Purex with Zout! Limit 1 Per Household every 12 months. Allow up to 12 weeks for delivery. Click HERE to get a free sample of Victoria's Secret Bombshell Perfume! If you have any questions, email CustomerCare@VictoriasSecret.com or call 1.800.970.1109. *MUST BUY MULTIPLES of 4!! Limit 1 Meal Deal Per Transaction. The Giant has a new program. It's called Mobile Rewards. Today, I got a free half gallon of Byrne Dairy Ice Cream ~ ARV $3.99 and a 2 Liter of Pepsi ARV $1.89 for ABSOLUTELY FREE. When you sign up the Giant will text you a code. Take the code into the store and enter it into the little kiosk thingamajig... the kiosk will spit a coupon out... go get your freebie... take it to the register & use just as you would any other coupon! 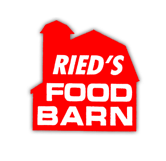 Click HERE to sign up for the Giant's Mobile Rewards Program! Click HERE and LIKE StarKist on Facebook. To enter the sweepstakes click on the Seafood Friday's Tab.... This is a one time entry sweepstakes... You could win Tuna Pouches or $500!